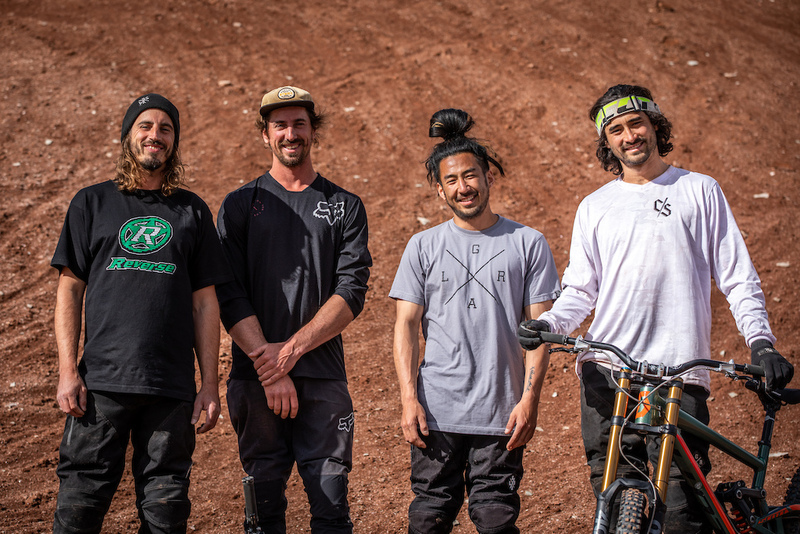 PRESS RELEASE: Reverse Components “Shovel and Shred” US Team From April 2019, German components brand Reverse will be available in the USA for the first time. 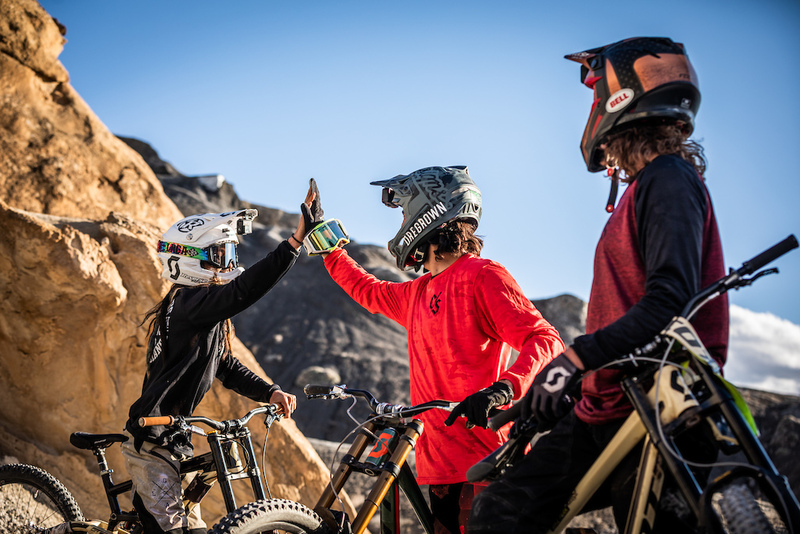 As a rider owned company, we thought it was only right to let the riders lead the charge. 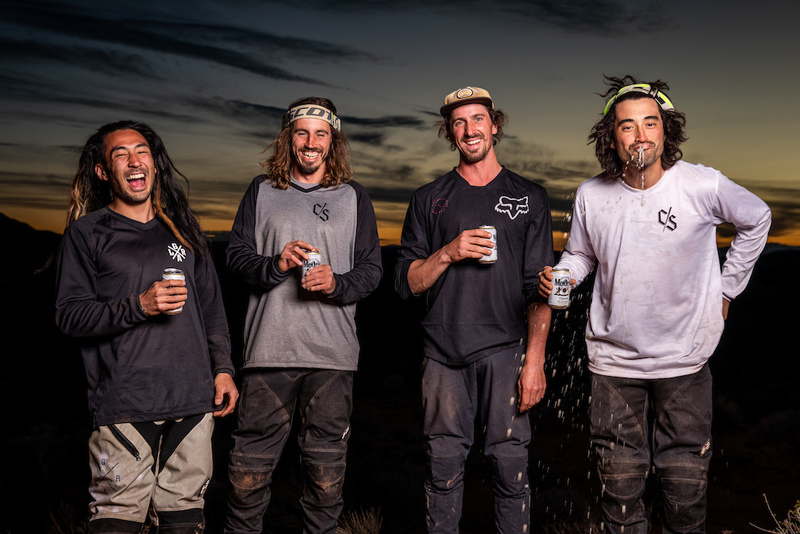 After a fairly intense and gruelling interview process, Nico Vink has put together a choice crew of freeride professionals, ready to build, ride and push limits across America. Belgian freerider Nico doesn’t need much of an introduction. 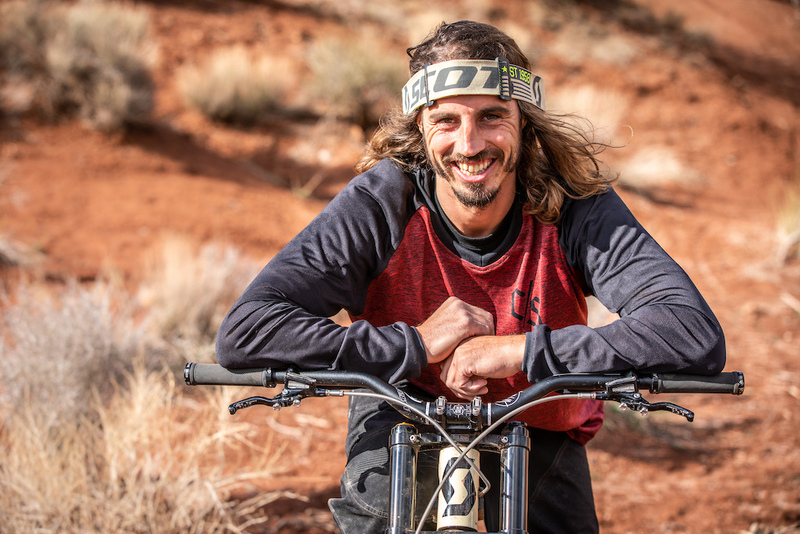 He’s been with Reverse since 2009, back when he was still a World Cup DH racer (which seems like a lifetime ago...) As a builder and rider we knew he would be the right person to head up the team, working with the guys to find new locations, new riders and new ways to push what’s possible on two wheels. We launch in the USA at Sea Otter Classic, April 11th. If you're there, drop over to Booth S19 and meet the team! 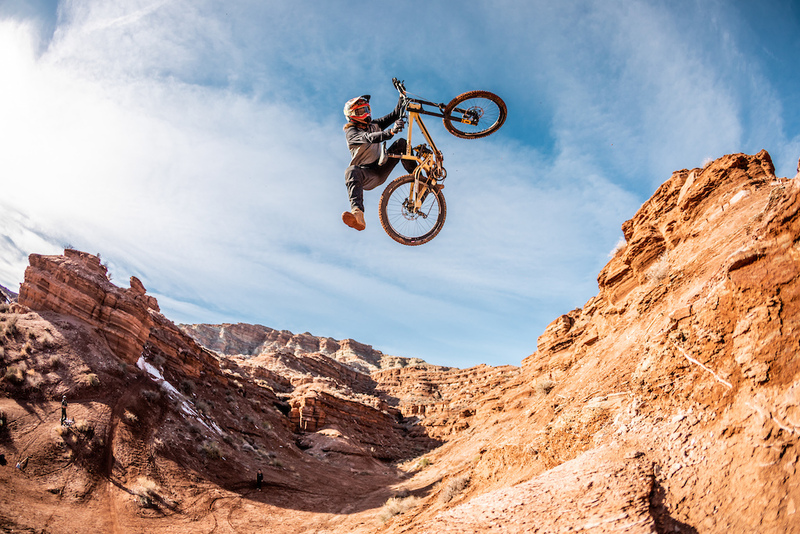 Stayed tuned to see the first full video production from the Shovel and Shred team released next week. For more info about Reverse Components, our team and full product range, visit our website here.Keep on shredding!